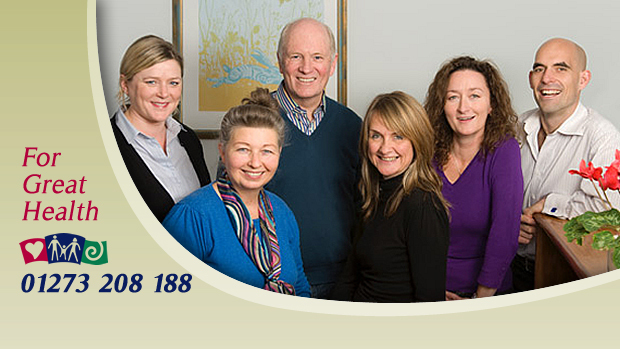 At Chiropractic Life , we’re here to offer Brighton and Hove chiropractic patients the very best in chiropractic care… rated the best by patients and colleagues alike. Chiropractor Hove , Richard McMinn explains “We have the privilege of working with people like to you to achieve your health goals.” We’re continuously amazed by the complex array of symptoms that positively respond to chiropractic care. We’d like to help you next. 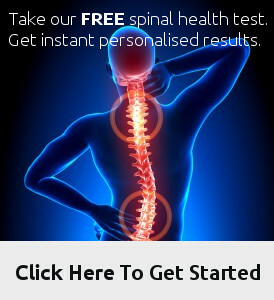 Richard McMinn, Consultant Chiropractor, explains, “We believe in a ‘natural first’ philosophy, showing you how you can be healthy naturally, without drugs and medication. We’re a family health and wellness facility where you and your loved ones can come and get well naturally without the use of drugs or surgery.” Our chiropractic care is beneficial for the entire family. We’ll empower you to take control of your health and live your best life possible.